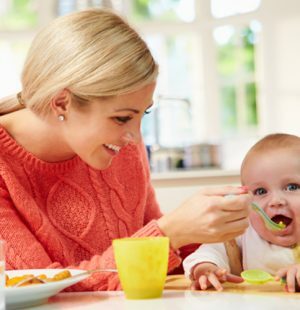 Proper food and nutrition go a long way in improving brain performance and neural regeneration. Memory lapse or cognitive problems occur for lots of reasons, ranging from chronic stress to aging. 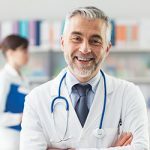 Other brain problems, such as sluggish brain, lack of concentration, and lack of productivity are simply termed as “brain fog.” There are both natural and synthetic ways of getting out of these conditions and boosting brain activity. However, here we’re going to talk about the natural ways of improving your brain function and memory with different herbs and spices. There are some herbs for brain that are proven to contain elements that boost the brain power and ensure a healthy mind. You can try them aside from the best nootropics for brain. Our brain is not just some area where thoughts and emotions are produced under an abstract network. It’s also a part of the body which is tangible and needs feeding like any other part of the body. It performs according to what it’s getting fed. Herbs are considered the most effective in enhancing mental awareness, acuteness, and focus. They have been used as supplements for mental health for centuries. 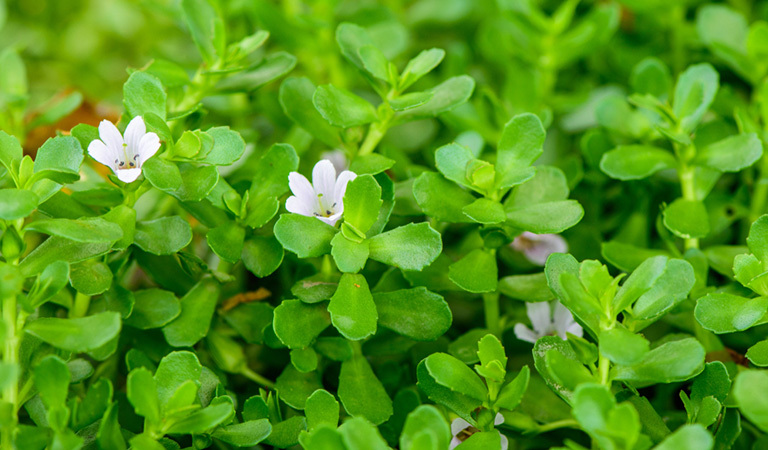 There are many herbs for memory improvement, increased attention span, and great attentiveness. Here we are going to discuss about some herbs for focus, concentration, and improving the overall brain condition. Mostly found in Madagascar, the Periwinkles are a species of Vinca that has around 400 alkaloids. The periwinkle herb improves the brain’s blood supply and increases oxygen and glucose level. This allows the brain to perform faster. 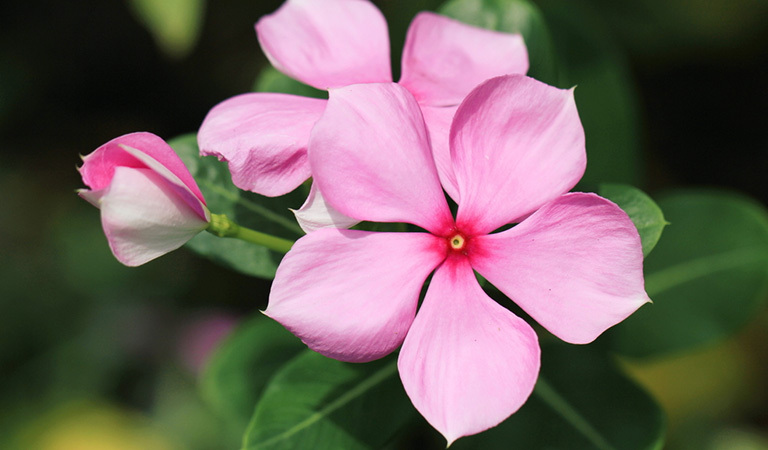 The popular component for curing cancer, Vincristine is found in the Periwinkle herbs. What’s unknown to most people is the component’s counterpower in the deterioration of intellectual capacities. Not only this, but the alkaloids in the herb also help raise the neurotransmitter’s serotonin levels. 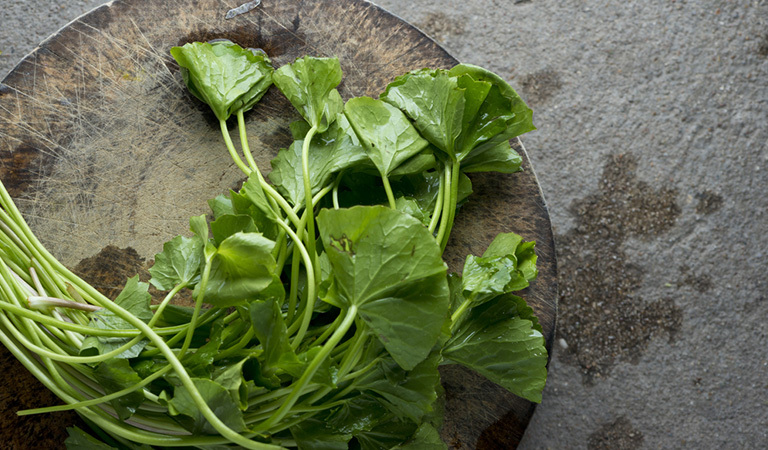 Rich in ginsenosides, this herbal medicine works as an anti-inflammation for the brain. These are great herbs for concentration and are also used for countering stress, boosting energy, and lifting mood. It’s a great stimulant but without any noticeable negative effects. It also helps improve attention span and memory. 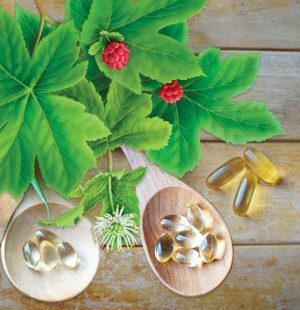 If you want to increase your physical and mental endurance and ease anxiety at the same time, you can opt for Ginseng. It’s far more effective than the synthetic ADD and ADHD cures and has minimal side effects. Also called the herb of remembrance, Rosemary improves memory, clarity of mind, and concentration. 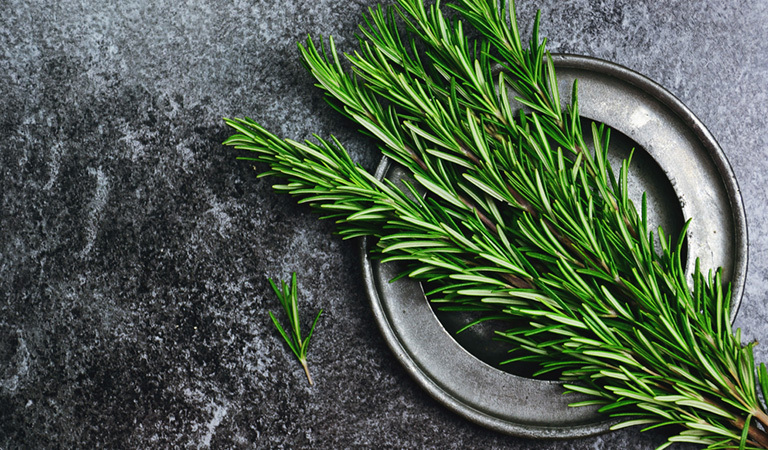 Rosemary works best when it’s concentrated with essential oils. You’d get faster and more accurate results in all of your tasks after you’ve been exposed to the scent of Rosemary. 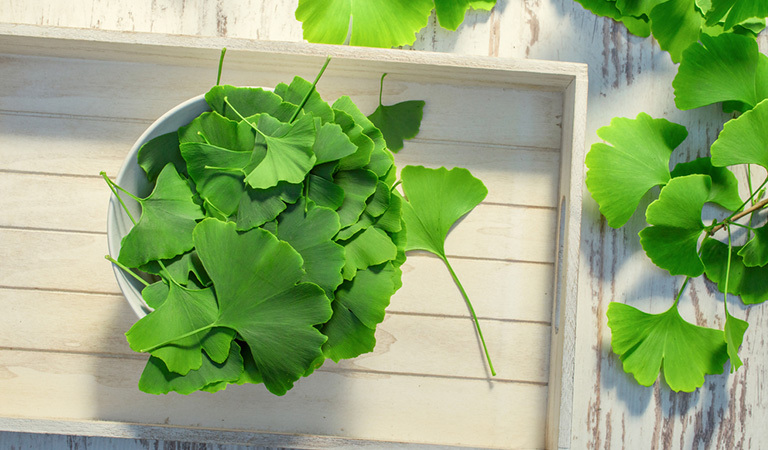 Ginkgo Biloba works like a miracle for increased memory, concentration, and regenerated brain cells. 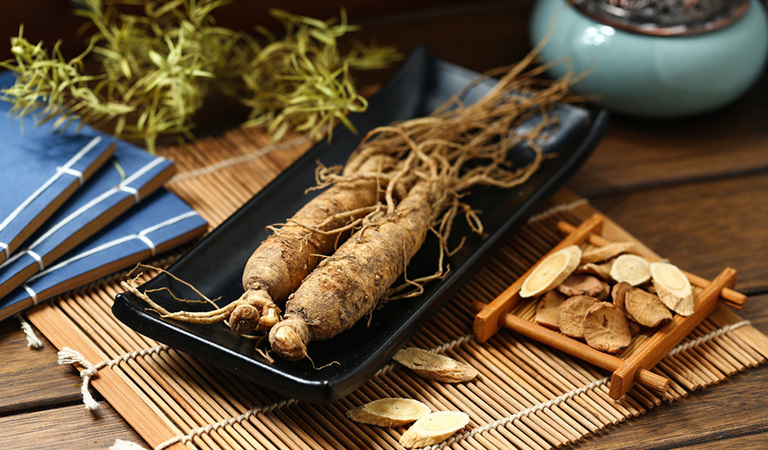 Its cognitive function enhancement capability especially improves with the intake of Ginseng with it. Ginkgo massively helps improve the mental speed and performance of the user in completing tasks. It does this by utilizing the glucose and oxygen level through increasing the brain’s peripheral blood flow. The herb also activates Adenosine triphosphate, which increases metabolic reactions and improves the signal transmission of the nerve. In Europe, it’s a commonly prescribed herb for treating senility. 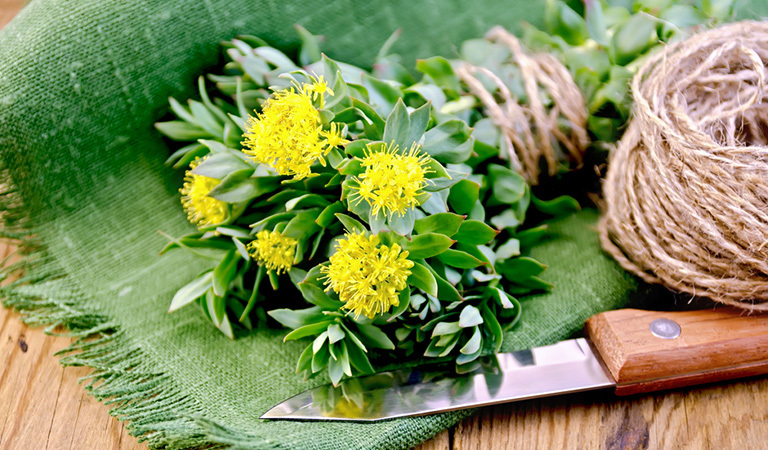 Rhodiola Rosea or Golden Root also goes by the names of Arctic Root and Roseroot. It aids in curing chronic stress, which results in more physical energy and greater cognitive function. 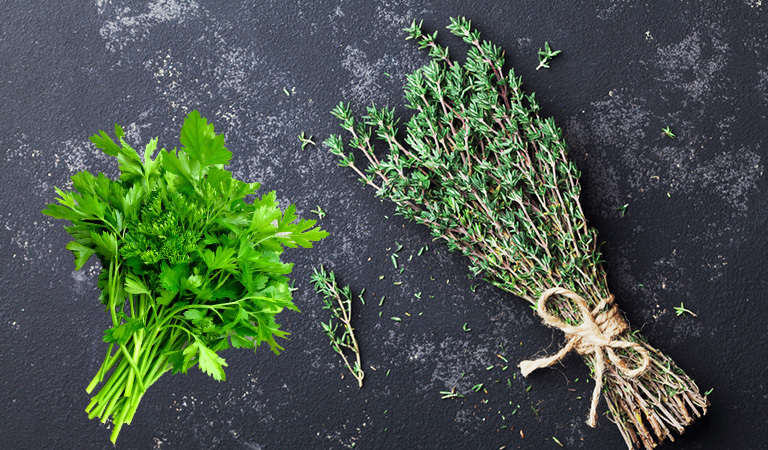 Parsley and thyme work together to increase brain power. These herbs contain an important flavonoid – apigenin – that has been proven to stimulate neuron formation. 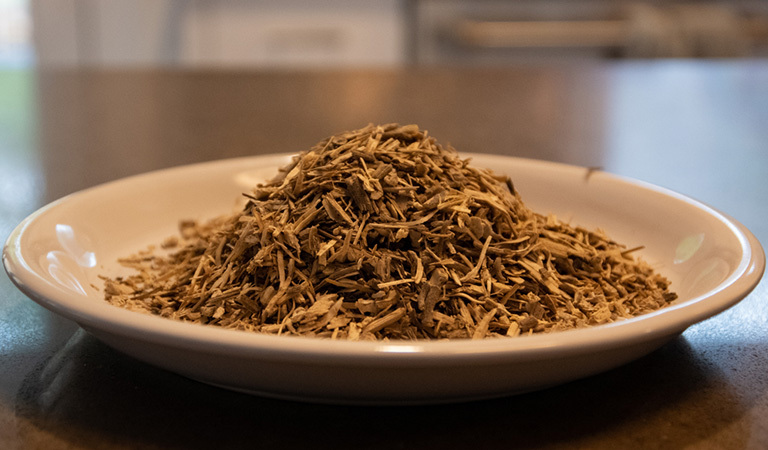 These herbs also secure a good connection between the brain cells. Guarana has been proven by a study to maximize your alertness and focus while performing a mental task. While coffee produces the peak alertness around 40-45 minutes after its intake, Guarana stays in its peak condition even 150 minutes after consumption. 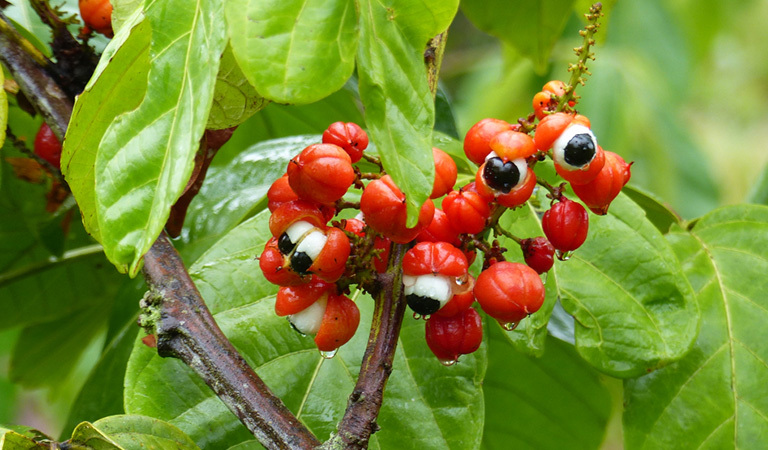 Guarana has xanthines in it that enhance the overall mental and physical performance. Since it’s rich in alkaloids and flavonoids, it also invigorates the central nervous system, creating mental alertness and clarity, and removing fatigue. It’s a cultural plant of the Sateré-Maué Indians who have always used the plant for medicinal purposes. Brain fog can be simply defined as the inflammation of the brain. Whereas other body parts show signs of pain when inflamed, the brain produces brain fog which can be seen in people feeling a general sense of melancholy, disconnectedness, and being spaced out. Brain fog slows down the neural conduction and thus causes the brain to work in a dull and sluggish manner. In this state, no clear thought comes out of the mind. Brain fog causes people to tire out easily and lose focus in a very short amount of time. Aside from the vitamins for brain fog, here are some herbs for brain that would work as supplements for brain fog. 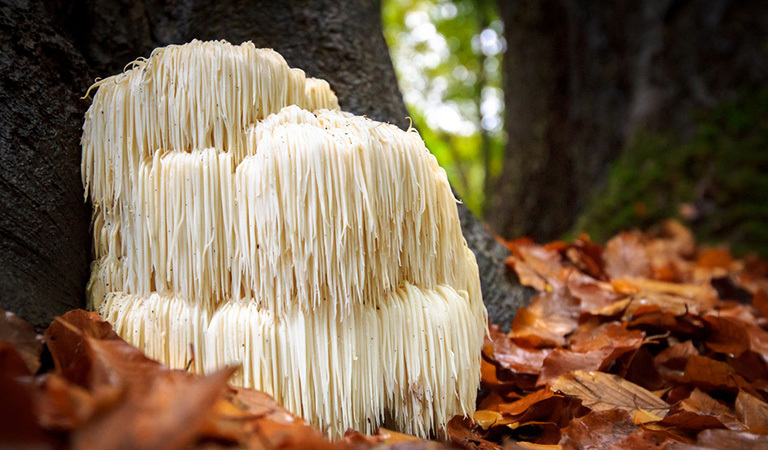 Lion’s mane goes by the scientific name Hericium erinaceus. It’s an edible mushroom that stimulates the Nerve Growth Factor (NGF). NGF ensures the maintenance and the regeneration of the neurons. It’s the bioprotein that prevents the human brain from neurological disorders by constantly rebuilding the nervous network in the body. The mycelium of the lion’s mane contains very powerful NGF inducers. These compounds in the lion’s mane increase the neuron production inside the brain. A revered brain tonic for the Indians for more than 2,500 years, Gotu Kola increases the density of neural axon inside the brain. This increases your intelligence and supposedly, your psychic ability too. The plant also repairs injured neurons in the brain and helps in spreading the neural networks. This is a very popular Ayurveda commonly found around the Tulsi plants. It stimulates the communication in the brain cells and makes sure there’s low inflammation. Its effects are highly noticeable since it can boost your mind and regulate your hormone by boosting the production of dopamine and serotonin. 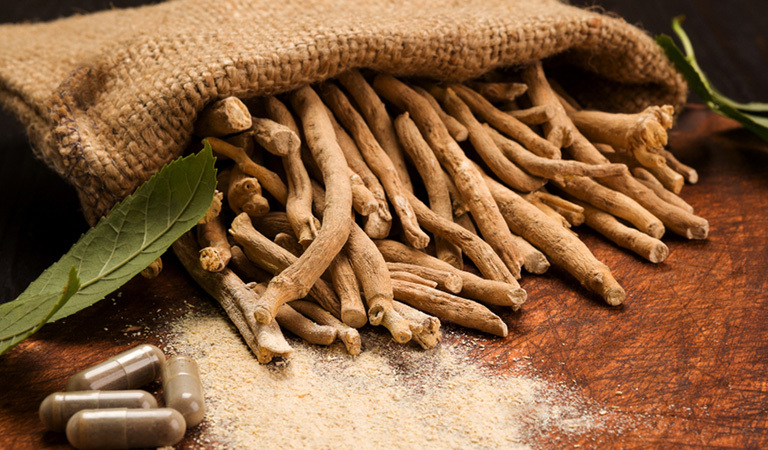 Traditionally, Ashwagandha is used as a remedy to cure exhaustion from overwork or due to being strung out. This Ayurvedic medicine helps rejuvenate the brain function. It also works as a cure for brain fog since it helps the brain’s nerve cells to properly branch out. By preventing the decline of brain cells, the Ashwagandha keeps the brain fully functional and in addition to that, it supports the body’s immune system which ensures an overall healthy mind. In today’s hectic lifestyle, we’re constantly exposed to overwork that results in chronic stress. Stress can initially result in weight gain and later it can even damage your heart. It changes the mental and physical disposition of a human being. Also, stress can cause inflammation in the brain and many other ailments in the body. But there are natural ways to control the stress level in your body. Here are some herbs for brain that would help in calming down your stress level. 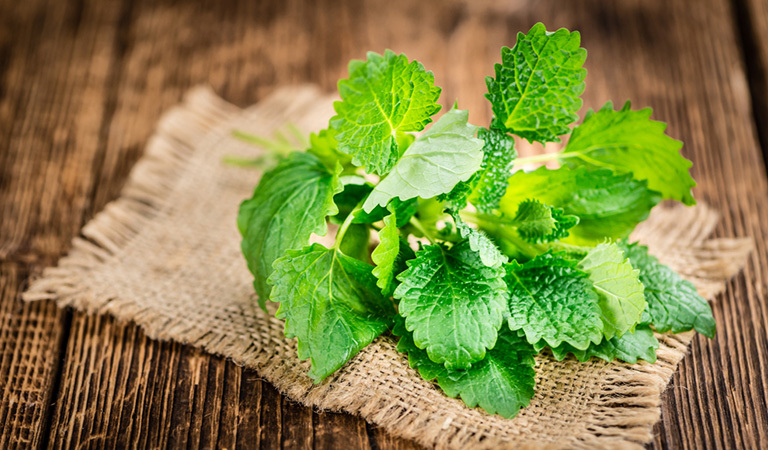 Lemon balm relieves stress, other mood disorders, and anxiety. A daily 600 mg of lemon balm dose for a week will help you get over mood disorders and lack of calmness with increased alertness. You could drink the balm in the form of tea for immediate calmness. Due to its minty scent, it will soothe your mind. A study from 2011 that was conducted on adults with insomnia and anxiety proved that 600mg of daily lemon balm intake for 15 days could increase calmness and decrease insomnia by 18% and 42% respectively. 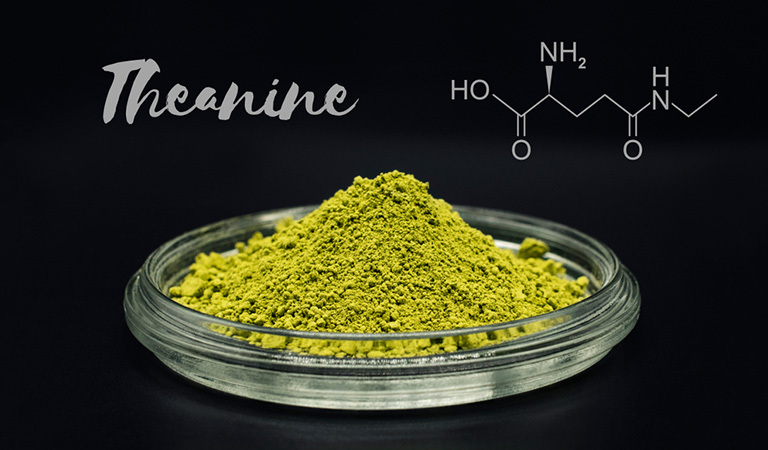 Theanine is known to get absorbed in the body very soon. It can cross the blood-brain barrier to reach your brain cells. It helps treat an unhealthy brain, reduce stress, and increase the cognitive function. This herb for the brain enhancement works as a great supplement for improving our brain chemistry. 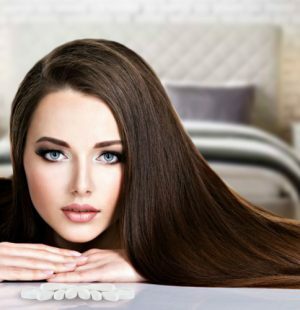 These roots are mainly found in the South Pacific and they are known to be highly effective in alleviating different levels of anxiety. Kava is the natural version of Valium or Xanax. Since it’s natural, it comes without the harmful effects of the drugs. You can take Kava as a capsule, a tablet or a liquid extract. Kava Roots cure stress, sleeplessness or muscle tension borne out of severe stress and anxiety. 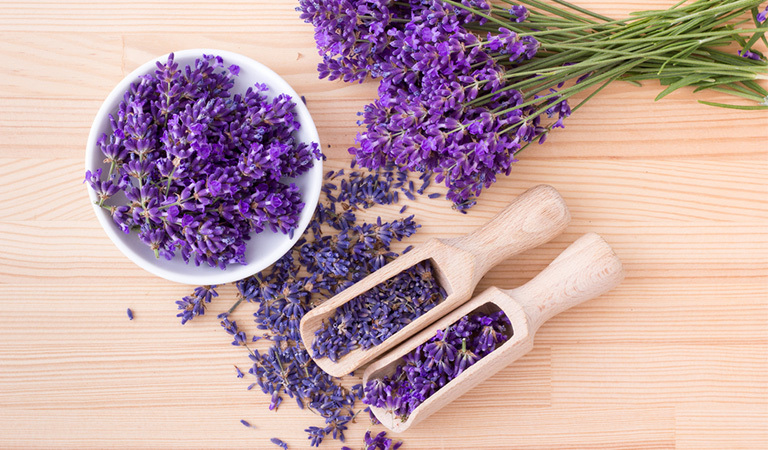 Lavender is a great herb for anxiety relief. It’s known to have a smell that can relieve anxiety and stress. You can mix 5 drops of lavender oil in your bathwater. You can also diffuse some drops in the air for quick relief from stress. There was a study where the participants (mainly students) were exposed to the lavender oil diffused air before exam and it worked as a great brain supplement for students. They felt much less anxious about their exam after the treatment. Tulsi is a part of the mint family and is used for Ayurvedic treatment. Since it is a great antioxidant, it is for relieving stress and anxiety. 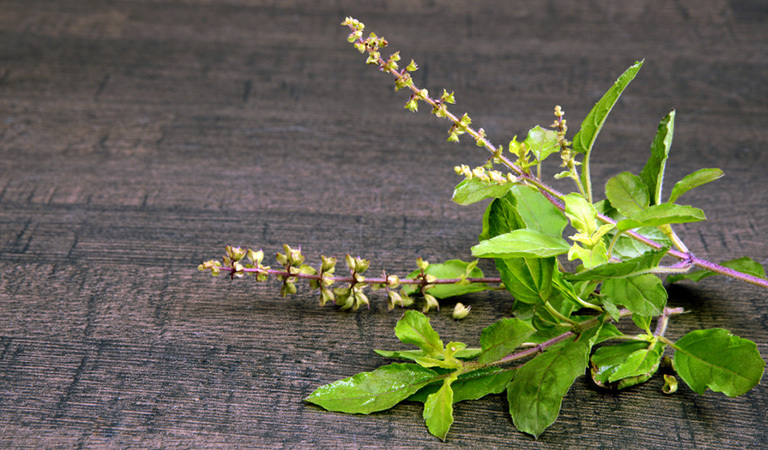 Tulsi can also help with exhaustion, sleeplessness, and memory lapse. A 500mg of tulsi intake is recommended for reducing stress, anxiety, lack of focus, and low mood. It can also work against chemical, physical or metabolic stress. You can take tulsi with tea and in powder, tablet or capsule form. 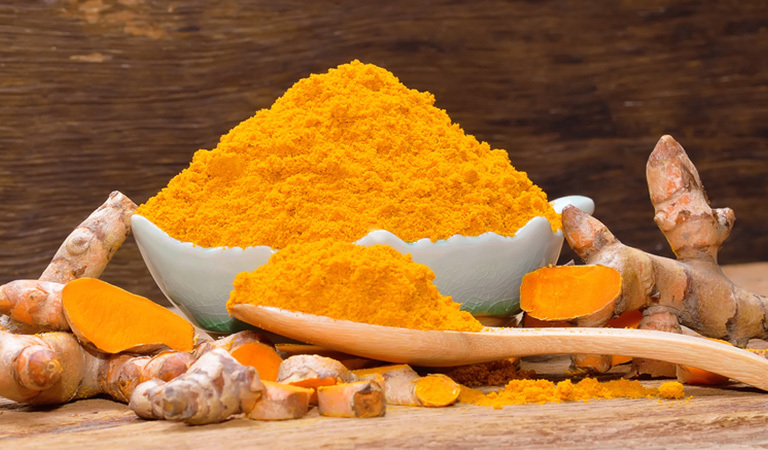 It’s the most important compound in the root of turmeric. It is scientifically proven to help with anxiety and stress. What curcumin does is it reverses the changes that are harmful for the brain in stress. It was also proved that curcumin reduces anxiety, stress, and exhaustion with an intake of 500mg twice per day. It also increases the quality of your mental and physical performance and sharpens memory. 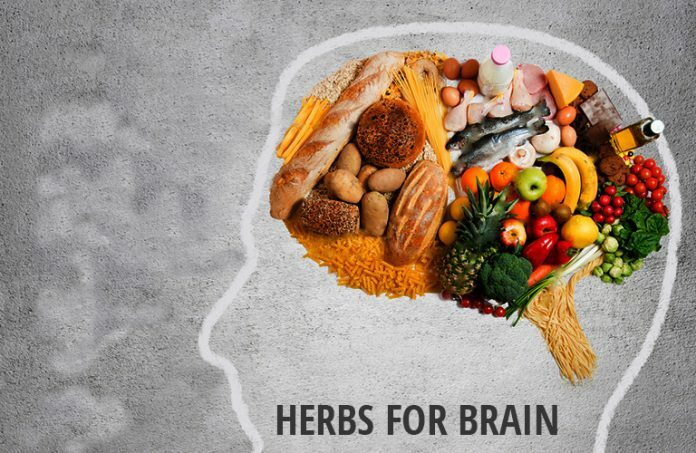 To wrap it up, the different herbs for brain discussed in this article can provide a healthier and happier life for you. These herbs are the foods for brain that you can either take directly or mix with other supplements. Many herbs do work only after they’re mixed with other supplements. 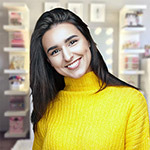 Purely natural remedies are obviously better than the synthetic products that come with the side effects, but natural herbs can be quite inaccessible sometimes. 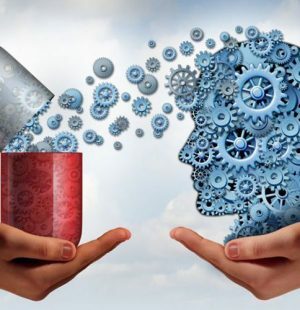 You can go through our product lists to find out the best supplements for your brain. 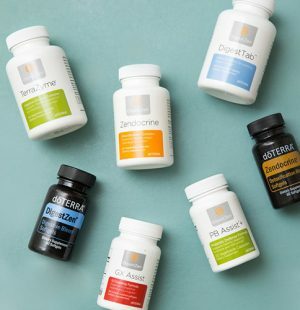 These products contain the herbs we just discussed and you will get to know about the benefits and side effects of them as well. Previous articleHomemade Goat Milk Formula Recipe | See How My Baby Thrived on This Recipe! 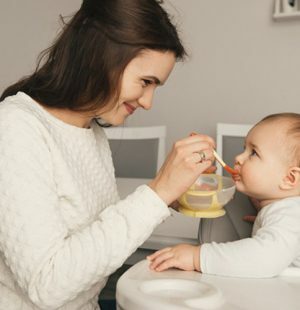 Next articleCow’s Milk vs Goat Milk for Babies : What Formula Should You Try?